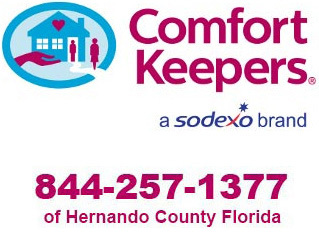 You can read more about the in-home care services and philosophy of Comfort Keepers in our brochures and other literature. To download and view them, click on any of the images below. 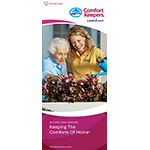 This brochure gives a brief overview of the services Comfort Keepers provides. The Home Care Support During Rehabilitation brochure is intended for those who have undergone a significant medical procedure and will be in the home recuperating. It provides examples of how Comfort Keepers can provide assistance and work cooperatively with other home health agencies during the recovery process. 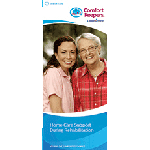 This brochure highlights the benefits of using Comfort Keepers during the transition from hospital to home. 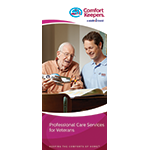 This brochure gives an overview of end-of-life-care services Comfort Keepers can provide. This brochure provides information on care benefits for which veterans and their families may qualify.